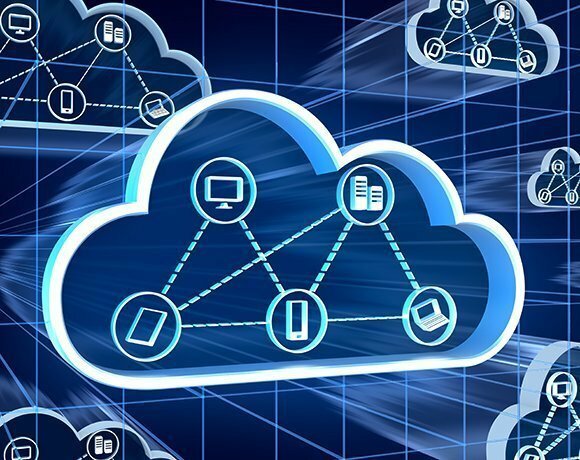 Most enterprise cloud users (83%) struggle to consolidate their cloud services and get a holistic view of their cloud infrastructure, software and platform services, a study from Forrester Consulting revealed. “Cloud computing has reached a tipping point for enterprises with some 83% of the enterprises we surveyed struggling to bring together all their cloud services — from IaaS, PaaS, and SaaS and from public and private clouds to traditional IT,” according to the study, titled Simplify and innovate the way you consume cloud. The Forrester analysts recommended enterprises consider a “cloud ecosystem hub to show all assets from one perspective”. The researchers warned that, as cloud adoption gains momentum, issues concerning user-experience and consumption of cloud must be addressed with a high priority. The global study, commissioned by Infosys, revealed that enterprises want a holistic view of their IT landscape and a trusted cloud ecosystem integrator to improve user-experience and experience operational simplicity. The lack of interoperability and visibility in cloud services is highlighted as the study found about 81% of large enterprises globally use or plan to use cloud platforms to run business-critical applications in the next two years. The study also highlighted enterprises’ maturity in cloud adoption, as 77% of respondents cited agility over cost savings as the key driver for using cloud services. Maturity was demonstrated in enterprises demanding features such as a single interface to provision systems and apps across multiple clouds and consolidated metering and billing. It further found only 27% of respondents thought current levels of self-service and transparency in the cloud are sufficient. About 66% of enterprises are either concerned or very concerned about the complexity involved in managing and governing a hybrid cloud environment. Over two-thirds (69%) of the respondents said they consider operational simplicity in the cloud important in driving further adoption. The user experience in the cloud still has room for improvement, according to Forrester. About 73% of the companies surveyed admitted to facing challenges on their journey to cloud maturity because of a lack of self-service capabilities and insufficient transparency. According to Forrester, companies are now at the point in the journey toward cloud maturity when they should consider cloud solutions that bring together each party in a cloud ecosystem (from both the business and from technology management) to truly benefit from the power of cloud. “While cloud adoption has definitely accelerated, user experience has become a major concern for enterprises,” said Vishnu Bhat, senior vice-president and global head, cloud and infrastructure services at Infosys. “They are facing challenges in terms of poor levels of self-service, insufficient transparency and lack of operational simplicity. The research firm predicted that, in the future, enterprises’ cloud consumption will further mature to include modern dashboards, context-aware and persona-based self-service, and – later on – smart cloud broker capabilities.